Carneros vineyard gold. Hand-tended and coddled by one of Napa Valley’s longstanding experts. Steve Beresini has worked nearly every job going in the wine business. He came to Napa Valley in 1969 and planted his first vineyard a year later. Since then, he’s made his living as a vineyard manager, head winemaker for Niebaum-Coppola and Cellar Master for Grgich Hills, to name a few. 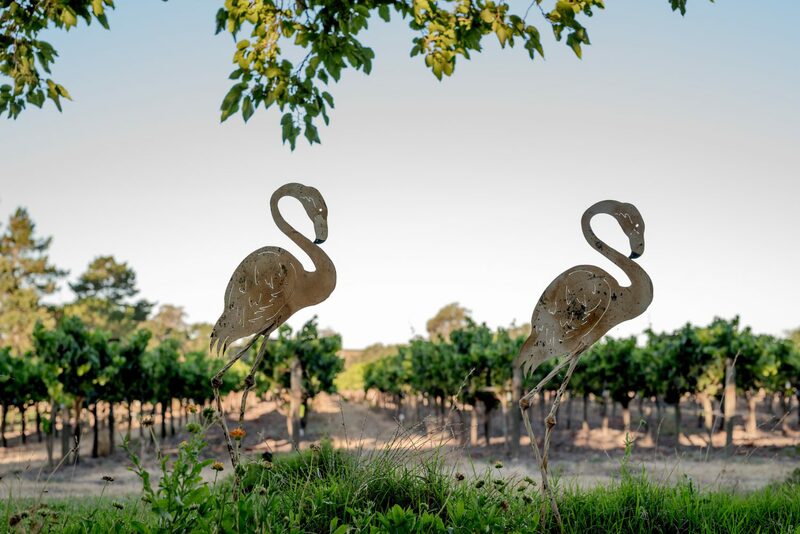 His full-time focus these days is the Carneros vineyard he planted in 1988. The property was a pear orchard before Steve planted just under four acres to a heritage Wente Chardonnay clone and two more to Pinot Noir. Keeping the vineyard small is advantageous in that he can walk all the rows regularly. “I handle pretty much every vine,” he says, “looking for defective fruit and dropping it.” The result is a very small, old vine, private garden where Steve knows and hand-cares for every vine. He’s candid about how demanding the work is, and what a struggle it can be to keep producing fruit of this quality year after year. “When the vineyard was younger I was dropping as much as a third of the fruit to keep it to 3 tons per acre,” Steve explains. Now the yield is much lower. But the quality is undeniable. As of the 2014 vintage, we’re thrilled to be the exclusive buyer of Steve’s fruit. 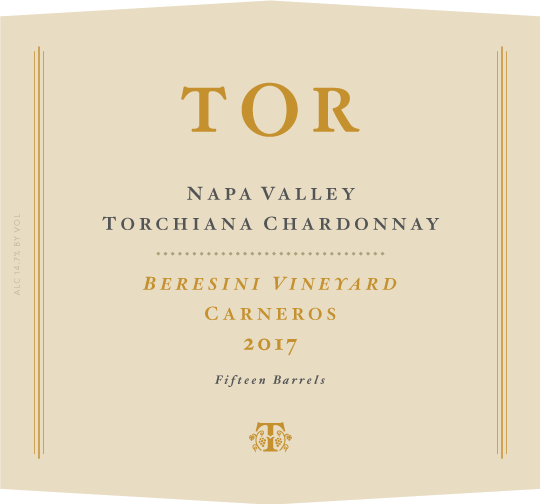 All of it going into our Torchiana Chardonnay and a few barrels into the Cuvée Susan Reserve, which continues to excite the critics. Steve is pleased too. “Jeff does a beautiful job, I love the wine,” Steve says.